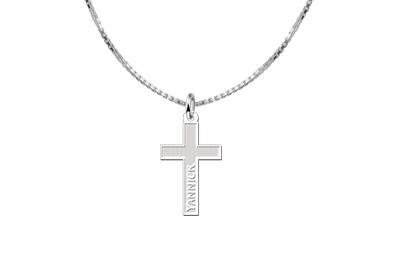 Silver cross with name made of high quality 925 sterling silver. 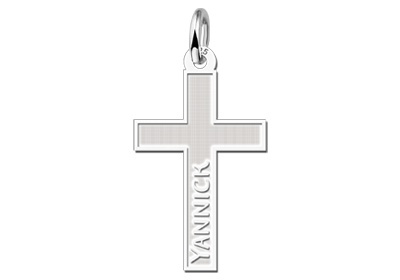 In this silver cross we put the name or date of the boy who is doing his first holy communion in a bold font. 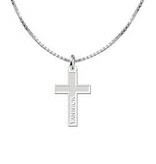 This makes the silver cross with name a very personal communion gift for a boy! 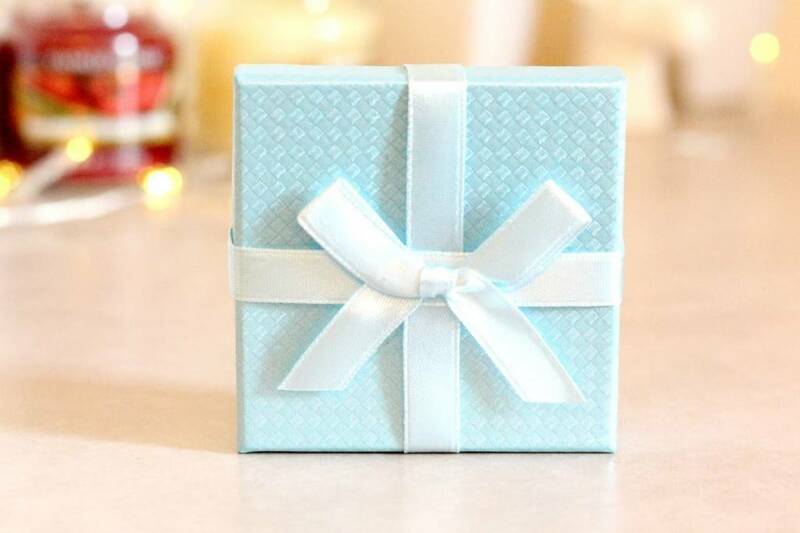 Are you looking for a communion gift for your son, grandson or godson? 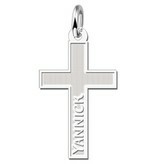 Then this silver cross with name might be exactly what you are looking for! 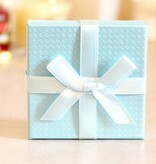 To wear on the day of the communion celebrations, and long after as a dear memory to this special day. 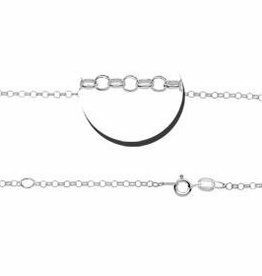 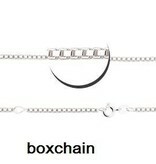 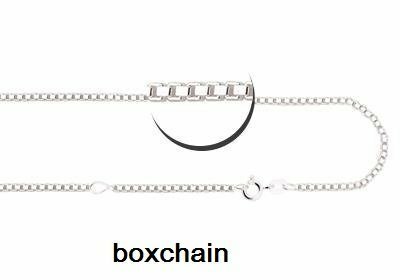 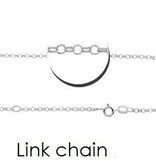 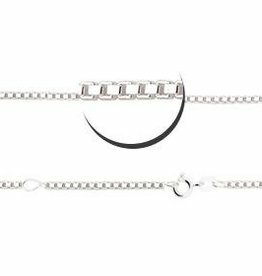 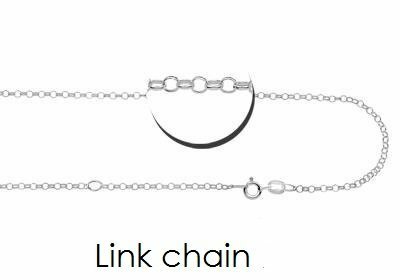 Don't forget to order a matching silver necklace.